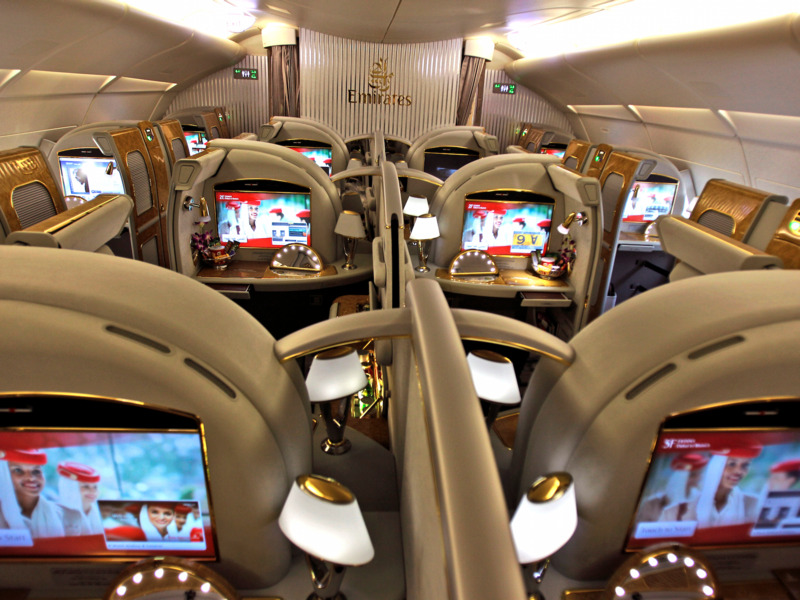 Emirates, was the first of the major airlines to offer its passengers a work around. On March 23, Emirates announced a service that will allow all of its passengers to use their laptops and tablets until it's time to board their US-bound flights instead of checking them with their luggage. According to the airline, nearly 8,000 passengers have utilized its complimentary laptop handling service on its 112 weekly flights to the US.